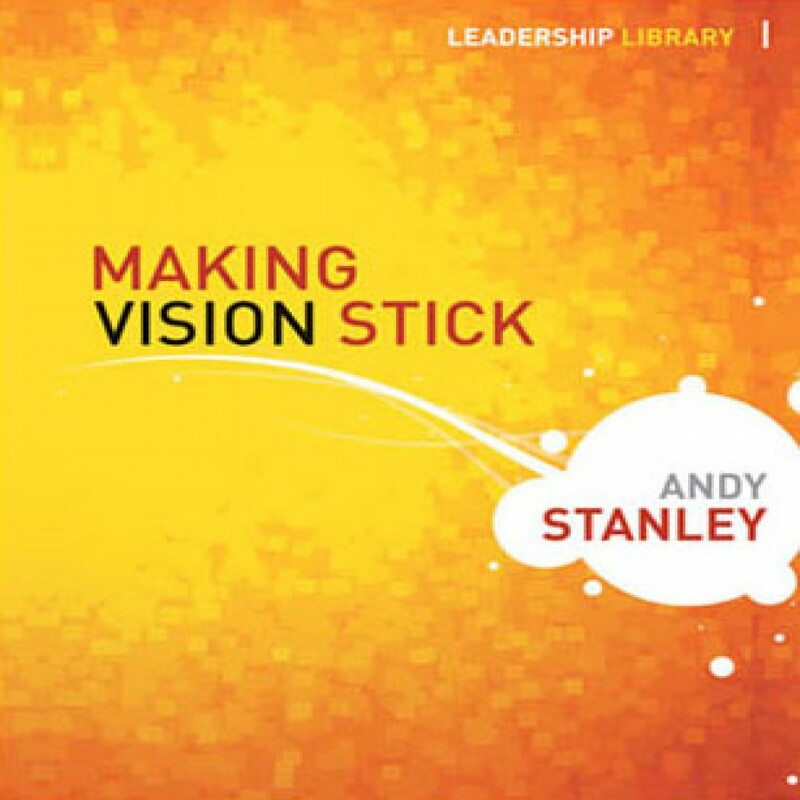 Making Vision Stick by Andy Stanley Audiobook Download - Christian audiobooks. Try us free. A vision. You as a leader may have it, but has your organization caught it? If a leader's vision is all about what could be and what should be, why are you buried under what is?